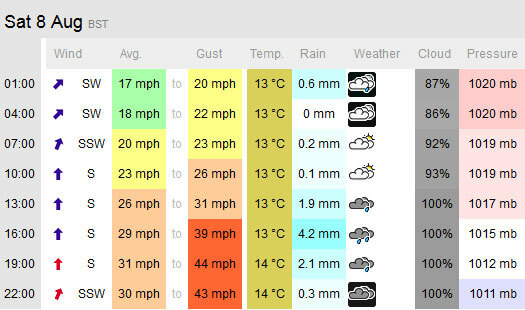 The forecast for tomorrow (Saturday) looks like strong southerly winds and rain. With regret we’ve concluded that it wouldn’t be safe to take traditional dipping lug boats out in such conditions. We know that a lot of folks were looking forward to the Regatta as they do every year and we’re sorry to disappoint but this year the weather has been set against us. Ever hopeful we are planning an evening sail on Friday 21st August – we’ll update with details nearer the time.